Find out how to help ensure your local breweries thrive. 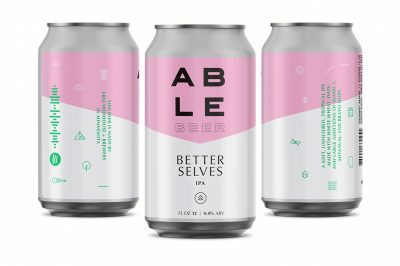 Join the Support Your Local Brewery Network. 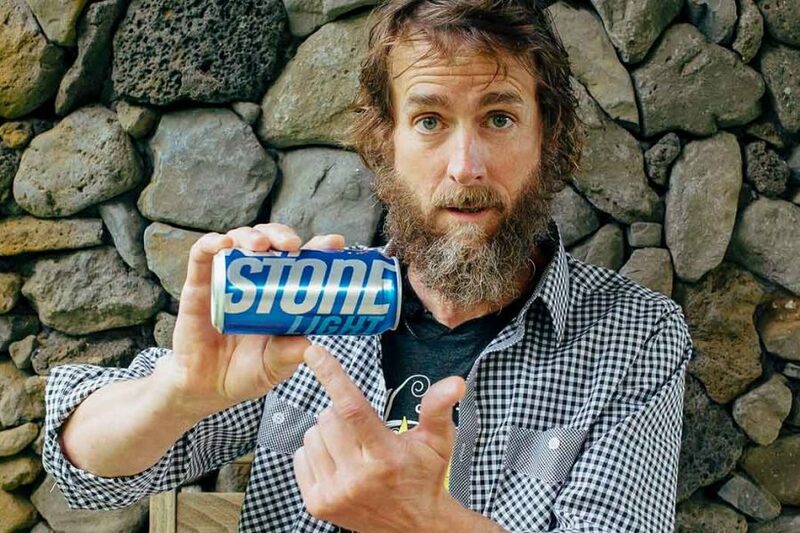 The Court issues an order in the Stone Brewing trademark lawsuit against MillerCoors, calling the craft brewery's brand "strong and recognizable." Rams Head Presents Fordham & Dominion Brewing Co.'s R2Hop2 Beer & Music Festival! 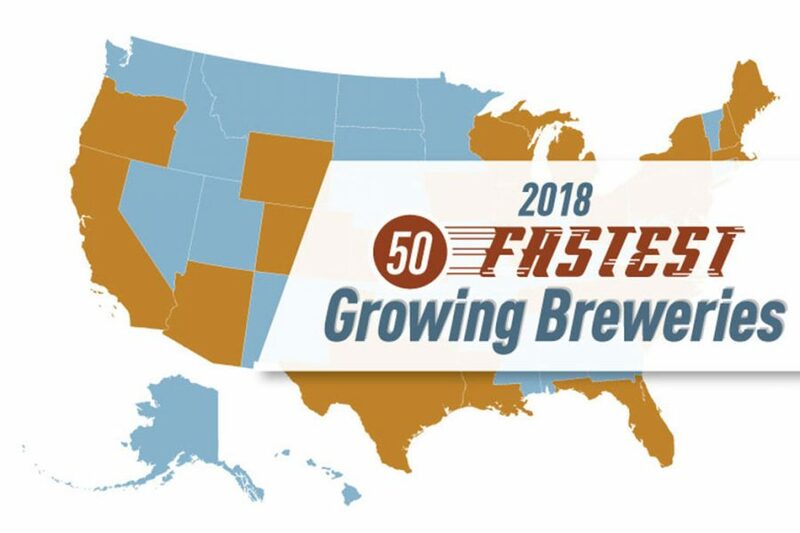 The Brewers Association releases the list of the fastest growing U.S. craft breweries of 2018, showing there's still room for breweries to thrive. 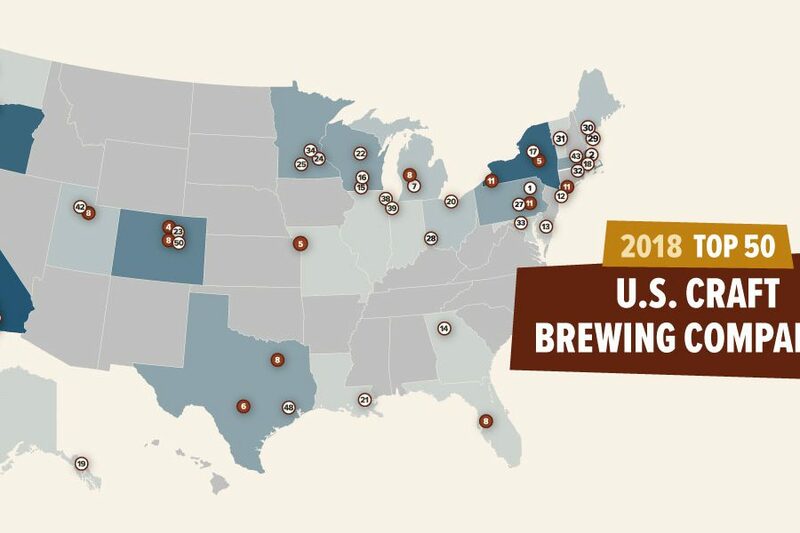 The Brewers Association releases its annual ranking of the Top 50 U.S. craft brewing companies based on beer sales by volume in 2018. 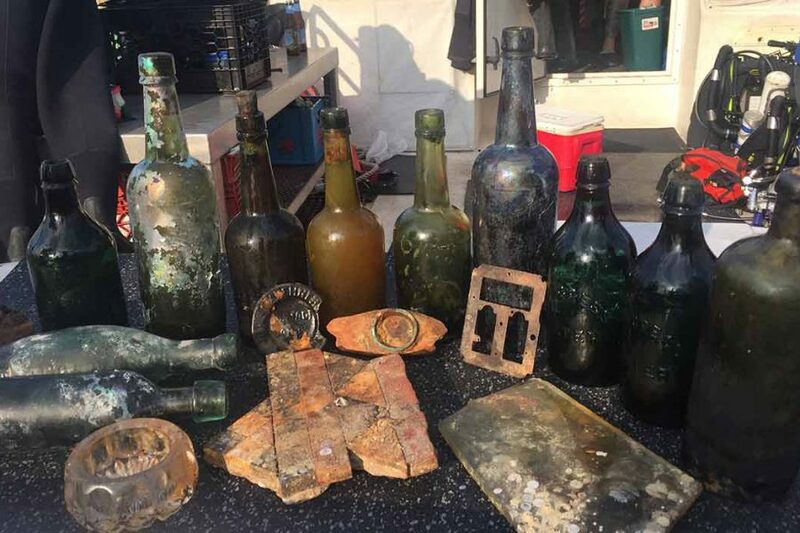 Saint James Brewery in Long Island, New York, is releasing their shipwreck beer. 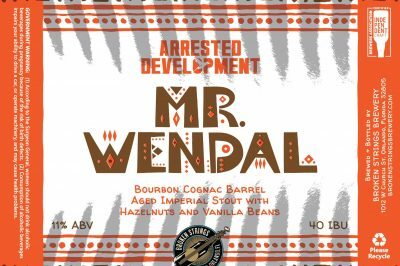 The brewer calls it a “dream project” years in the making. 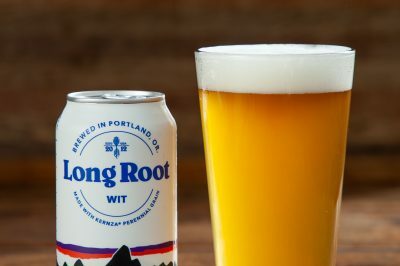 This classic Belgian-style wit beer is the follow up to Long Root Pale Ale, the first commercially available beer made with Kernza. 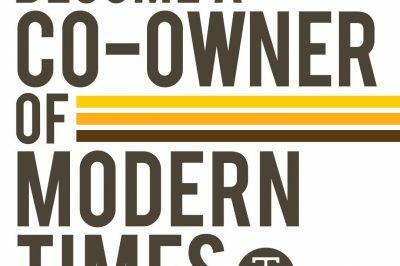 Modern Times has reached a scale that requires a new approach, and is choosing to give fans a chance to invest in the company that they’ve helped build. 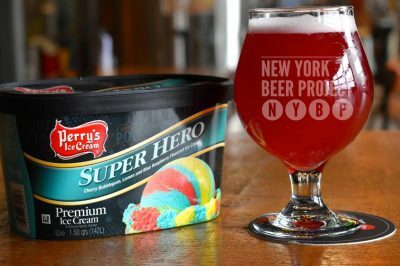 This unique “Mash Up” series where New York Beer Project brews unique beers inspired by Perry’s iconic ice cream flavors.